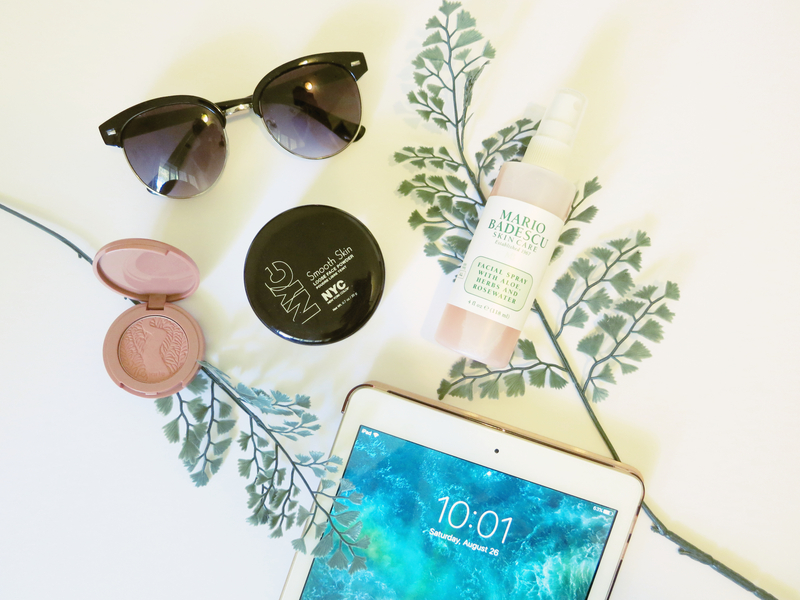 yay I finally subscribed to the Ipsy bag! I got my July bag quite late but I still wanted to post a little somethin’ somethin’ on what I got. The star of the show HAS to be the Gudetama bag that all the sample products came in. I’ve always been a fan of Gudetama and absolutely adore this little egg. 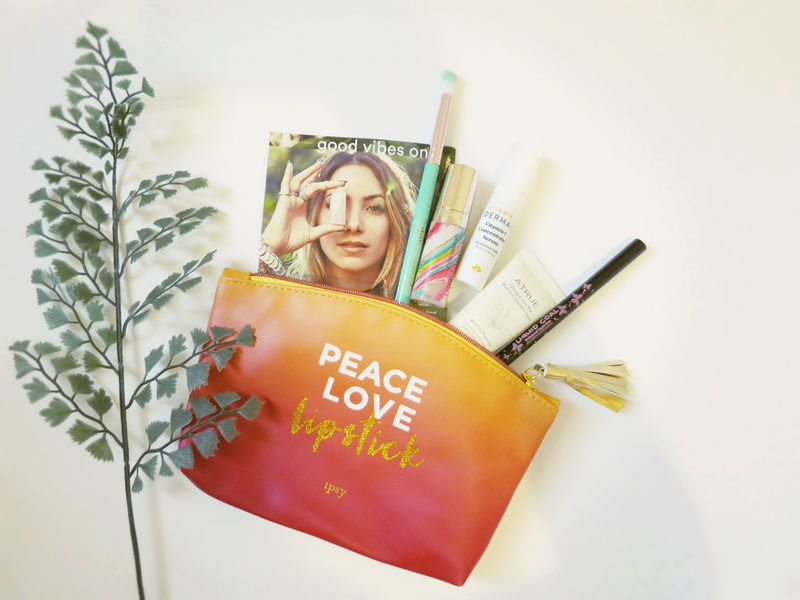 The bag is sturdy and a great size for makeup or toiletries. Most importantly, it’s just so darn cute! I will definitely be using this when I am travelling next month. 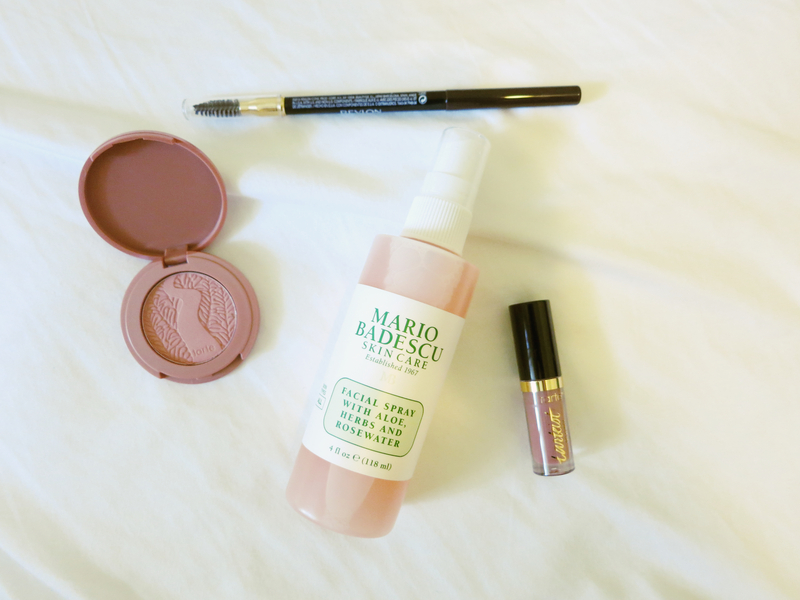 The first item from the bag is an “illuminator brush” by the brand, Beau Gachis. I have never heard of it but my first impression of the brush is that it’s just a normal, synthetic, soft brush haha. It’s hard to review brushes right off the bat, I will have to play with this one and see how it applies and blends out my concealer. I tried applying this over my hands and face a few times actually. Not a big fan, to be honest. It is, indeed, a very light moisturizer which I appreciate but the texture was almost watery. Maybe a little too light for my taste. I can see how some people would enjoy this. It’s simply not for me. I might gift this to a friend! This is the only one I have not tried yet. I was looking up reviews and this product did okay. I do like the fresh scent and the concept of a cleansing gel. I mostly stick to micellar waters, but will give this a go! I don’t use pencil liners very often anymore but I thought this one was pretty decent. It applies like butter and it does come with a smudging application on the other end. The downside is that it is not waterproof. My eyelids are naturally oily so this would not work for me. But I think it would be great for people who don’t greasy lids haha. All in all, I thought the products were decent. 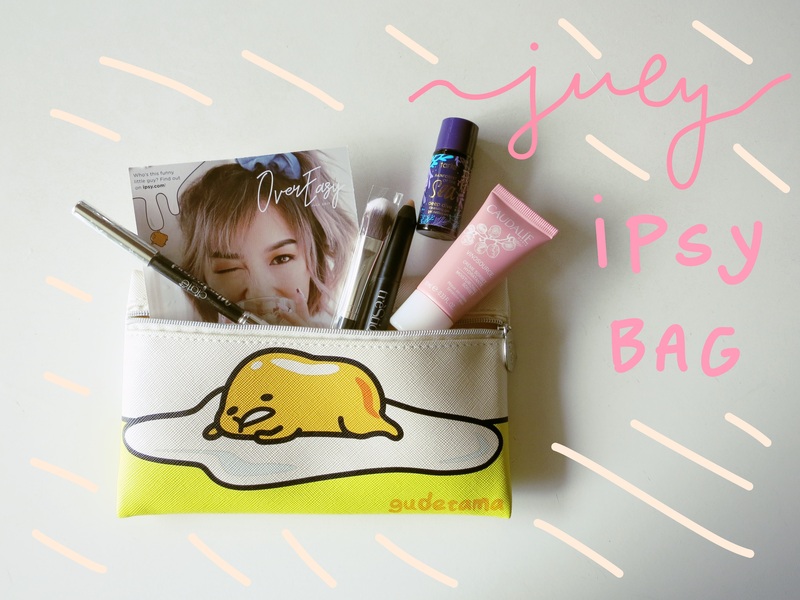 Again, I am just in love with the Gudetama bag-it is obviously my favorite thing from Ipsy this month haha. But I do love trying new products and giving my take on them. 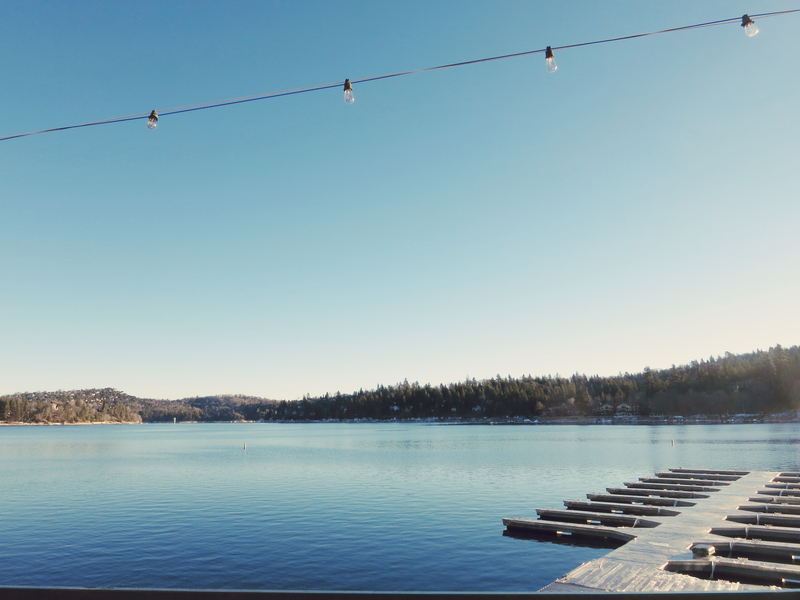 Can’t wait for the next one!